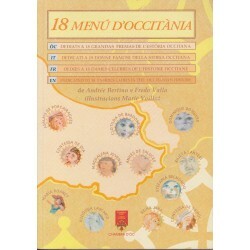 18 Menú d'Occitània - Andrée Bertino e Fredo Valla. 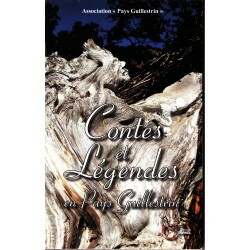 Cooking book dedicated to 18 famous ladies in the occitanian history. 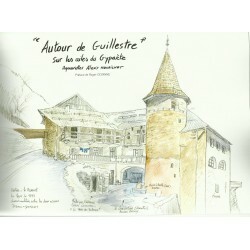 Illustrations: Marie Voillat. 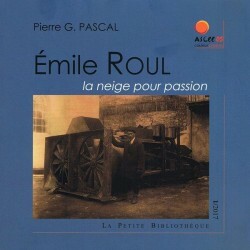 Editing by Chambra d'Òc. 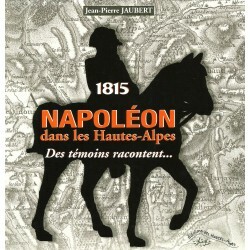 1815 Napoléon dans les Hautes-Alpes - Des témoins racontent (Witnesses tell ) - Documentary illustrated book of Jean-Pierre Jaubert on the crossing of Napoleon in the Hautes-Alpes. 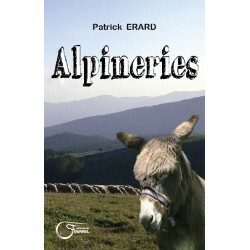 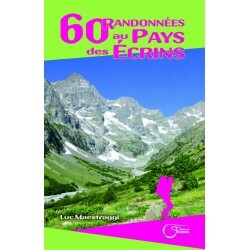 Alpineries - Patrick Erard. 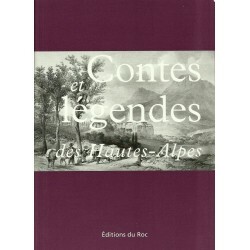 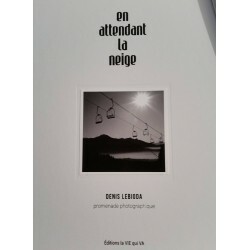 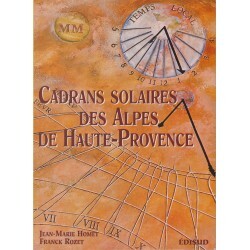 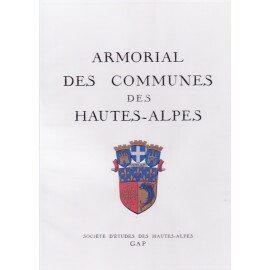 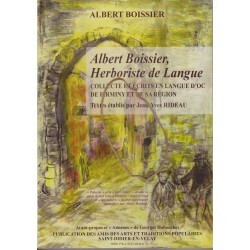 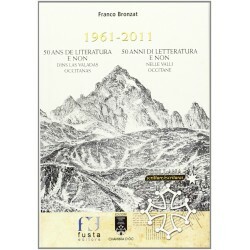 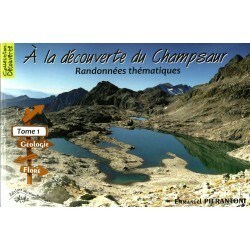 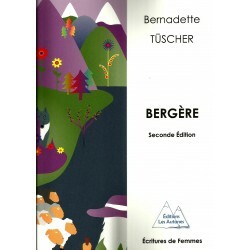 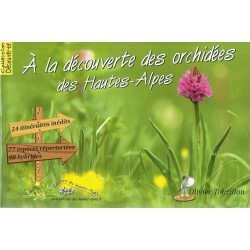 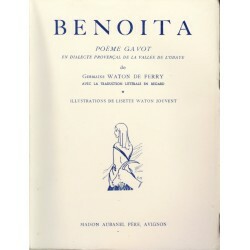 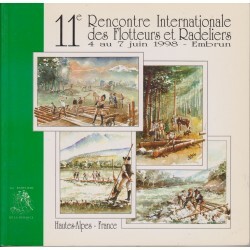 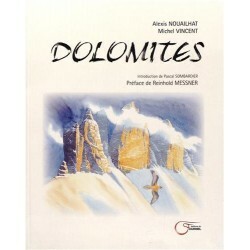 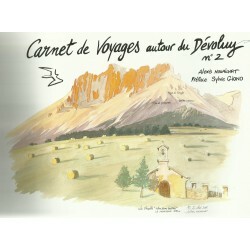 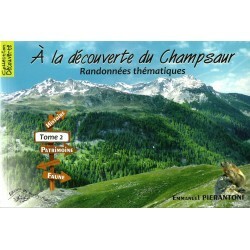 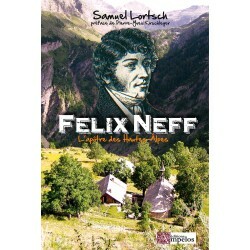 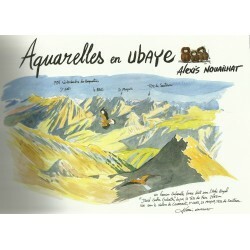 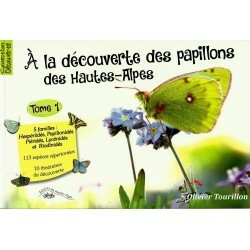 Collection on the Alps and Haute-Provence, Editions du Fournel (Hautes-Alpes). 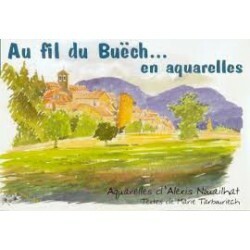 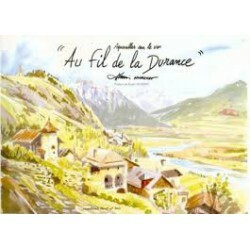 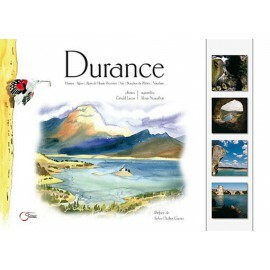 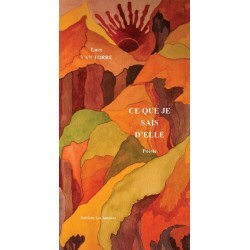 Au fil de la Durance, de contes en légendes - A collection of some twenty stories chosen by Renée Agati-Colomban and Pierre Clément, around this french river (over Alps and Provence), source of their inspiration. 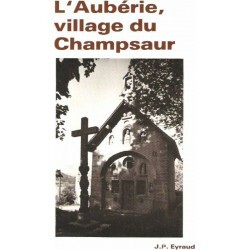 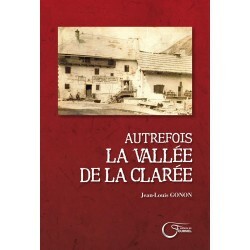 Autrefois, la Vallée de la Clarée (Formerly, the Valley of Clarée) - Book by Jean-Louis Gonon which traces all the customs that marked his childhood among these mountain people who lived in self-sufficiency in subsistence agriculture. 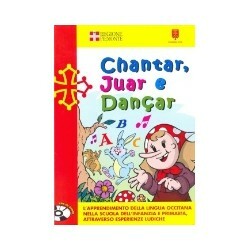 Chantar, juar e dançar - Dario Anghilante, Gianna Bianco. 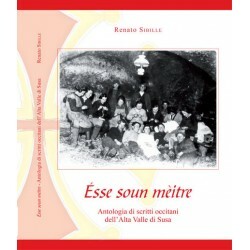 L’apprendimento della lingua occitana nella scuola dell’infanzia e primaria attraverso esperienze ludiche. 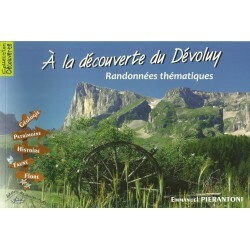 Libro didattico con CD audio (book + CD). 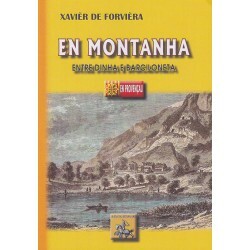 Chambra d'òc. 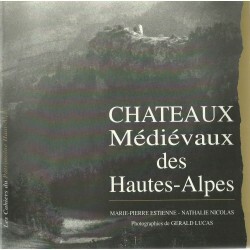 Châteaux Médiévaux des Hautes-Alpes - Medieval Castles of Hautes-Alpes - Marie-Pierre ESTIENNE and Nathalie NICOLAS - Photographs by Gérald LUCAS - Discovery of unknown or known sites, wild cases full of the spirit of the Middle Ages, avish sets for a rare and precious medieval heritage. 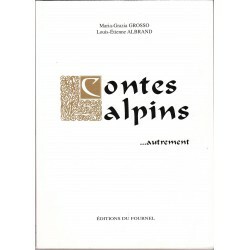 Contes alpins… autrement - Halfway between dreams and reality, the tales of Maria-Grazia Grosso and Louis-Étienne Albrand revive the forgotten emotions, symbolic characters buried in our unconscious. 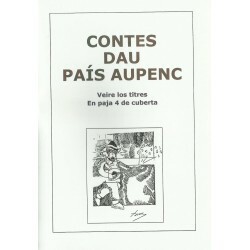 Contes dau país aupenc - This booklet brings together some tales that are told in the Alps. 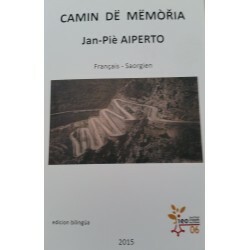 They were told at the vigil and it was the elders who told them to their little children. 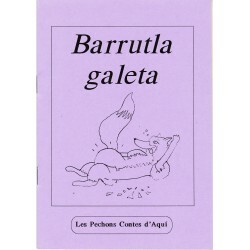 They are important, they testify a bit of the way of living and dreaming of the elders. 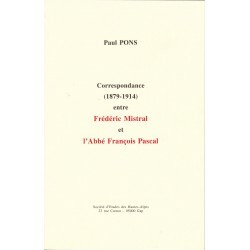 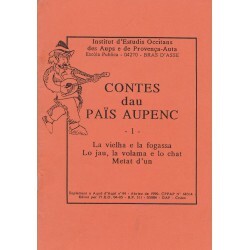 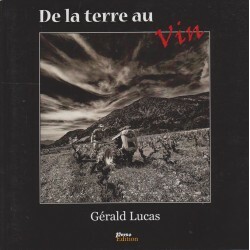 Contes dau Païs Aupenc - volume 1 - Booklet with traditional Occitan tales from Alps. 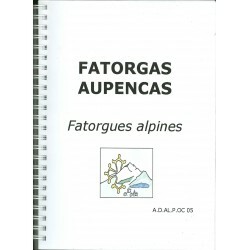 Fatorgas Aupencas – Fatorgues alpines - In our mountains and valleys, fatorgues have long enamelled long wakes and family meals. 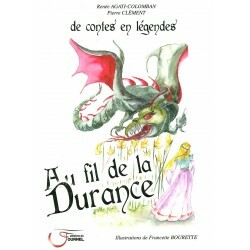 André Faure, A.D.AL.P.OC 05.